I LOVE this concept and the first installment of “Skills Notes” was most informative! BTW, I like the spinoff of “Cliff Notes” (spent considerable time with Cliff while in college). Can’t wait to read the next installment. This is an excellent idea!!!! Thanks so much for this segment for it has helped me tremendously already:)….Can’t wait for the first installment! 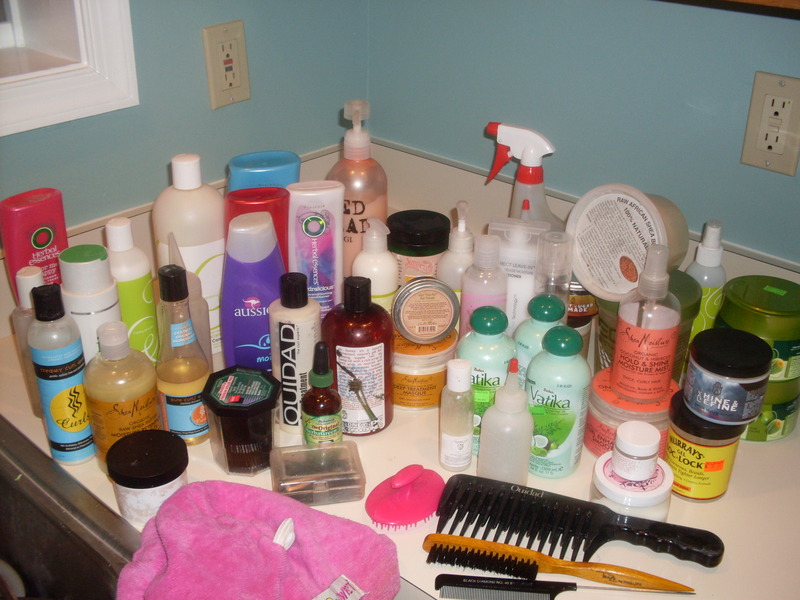 This is amazing and helped me to understand exactly what is in my shampoo/ conditioner. Thanks!! You did great. I like the Cliff notes format. This is so informative, Shelli. Great job! Many a new natural, shoot some old heads, too, will thank you for this. Check this out! Great INFO!!! 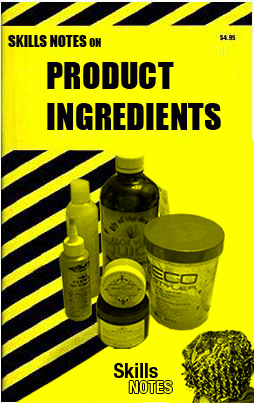 ummm … it’s great to know the ingredients to the products BUT can you explain the desired results and differences between shampoo, conditioner, masque, leave-in conditioner and other products. i know that i should know this stuff but i also know that i ‘m not the only one that never REALLY thought about the specific differences. especially since they all look the same! (well they do to me!) … thank you Shelli!